Cyber Monday is in full effect as shoppers swarm online retailer sites with a desire to purchase as many of their Christmas presents at a discount. 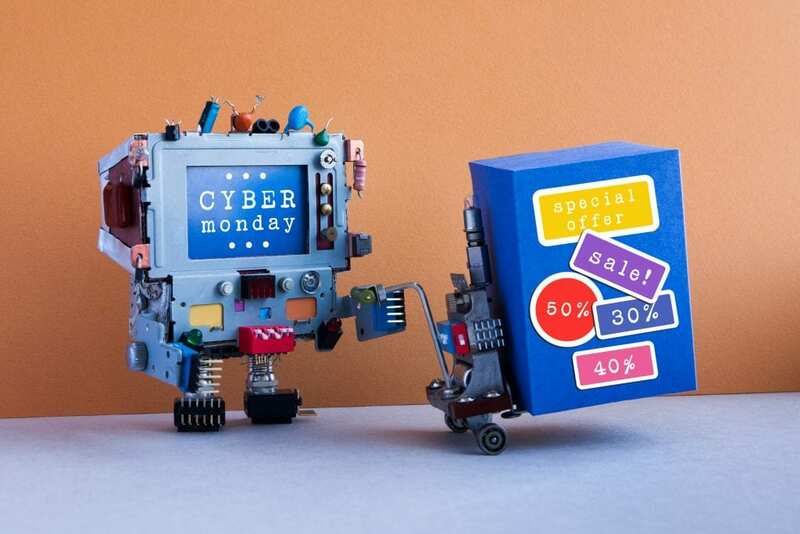 Cyber Monday has been a notorious mini holiday that sets records for online sales and product distribution. While this Cyber Monday is expected to be no different, there is a change that could cost customers a little extra on each purchase. Thanks to a Supreme Court ruling there are now taxes in about half of the states when it comes to purchasing items online, even if there is no physical location for that retailer in the area. This 5-4 decision in June of 2018 is supposed to help states boost their revenue, albeit at the expense of the consumers. This change in cyber shopping was fueled by the drastic impact that technology has affected out national economy. Since online shopping has become such a widely accessible and used form of product distribution, the Supreme Court views this as something that could be helpful in the growth of our nation’s economy and has not been tapped into well enough yet. This new ruling had actually overturned a court’s decision from back in 1992 that says retailers could not be forced to collect state taxes in states where there was no physical presence. As a result however there have been some damage already voiced by shoppers due to the new taxes. As of right now there are 24 states aboard the new sales tax policy, while some are in-tow to adopt the policy as early as July 1st of 2019. When next year hits is when the taxes will be more noticed, as another eight states will be required to have sales taxes on their online purchases. As of now, Cyber Monday is expected to rake in 7.8$ in sales, which is up 181.3% from last years, according to Adobe Analytics. Meanwhile something that isn’t talked about much during this time of the year, is the increase in online scams and malicious hacker activity. Whenever people are in a mood to spend money you best believe there are those waiting to take advantage of any security shortcomings. Always avoid sketchy sites that seem “off” and trust your instincts. Don’t follow links posted by people you don’t know, and check with people you do know about a link you’re questioning before clicking on it. Avoid the potential of being a target and give us a call at RE2 Tech so that we can up your online defenses and keep you out of the hacker headlines!